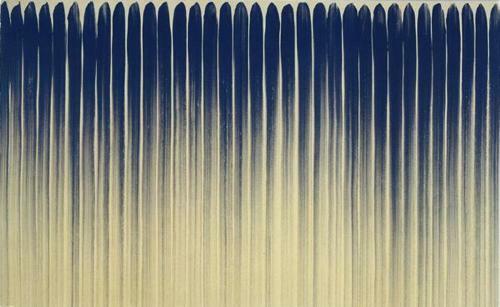 Lee Ufan will have his retrospective solo exhibition "LEE UFAN: MARKING INFINITY" at the Guggenheim Museum in New York. Lee Ufan, one of the most important artists of today, will have a major retrospective exhibition at the Guggenheim Museum in New York. To top off Lee's recent engagements around the world, the exhibition features some 90 works from his earlier compositions to the present. The selection of various artworks such as paintings, sculpture and drawings will be installed throughout the museum space.